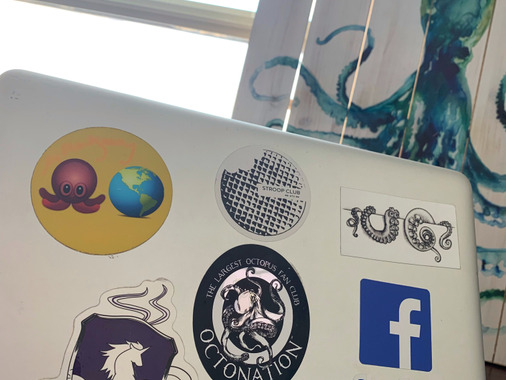 I’ve ordered and have many stickers— the sticker from AllStickerPrinting has a crisp design and glossy finish that stands out amongst the rest! Most sticker companies print my logo blurry! Not y’all! Thanks!